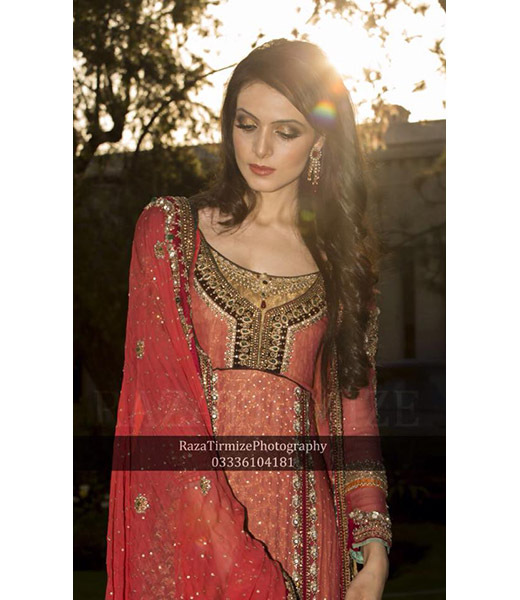 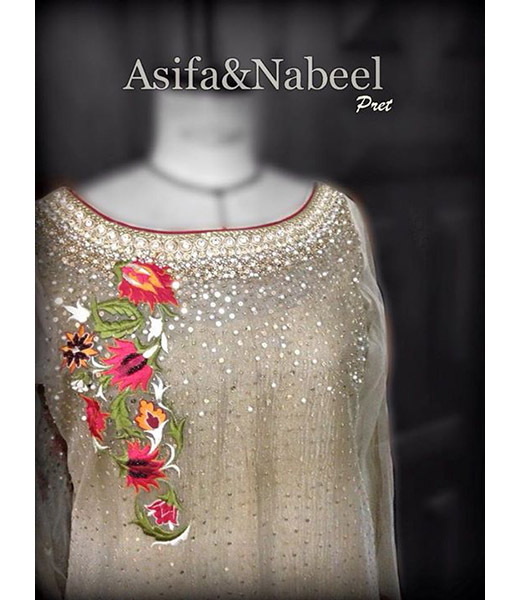 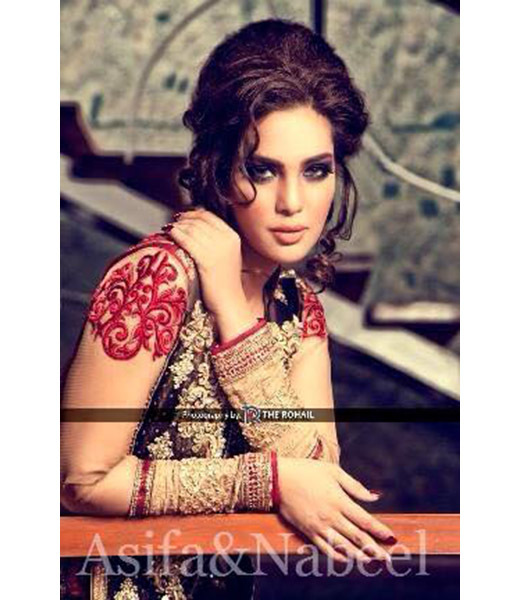 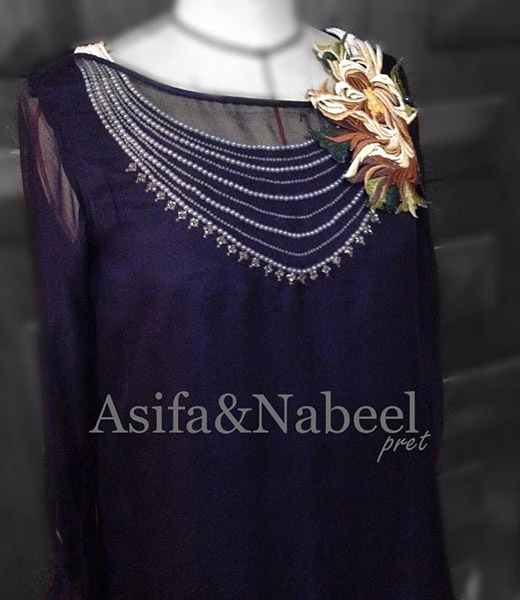 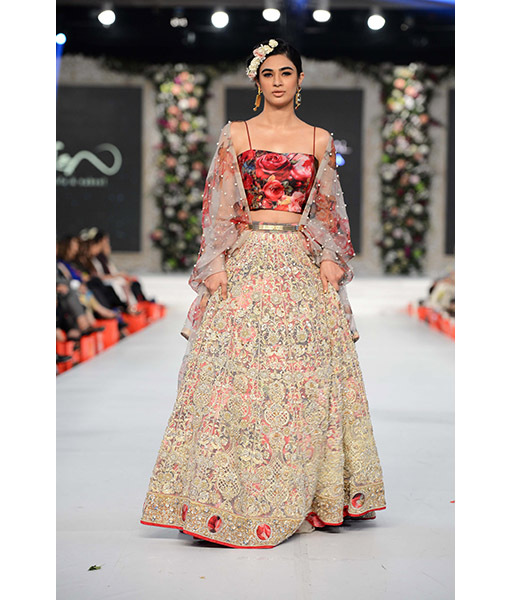 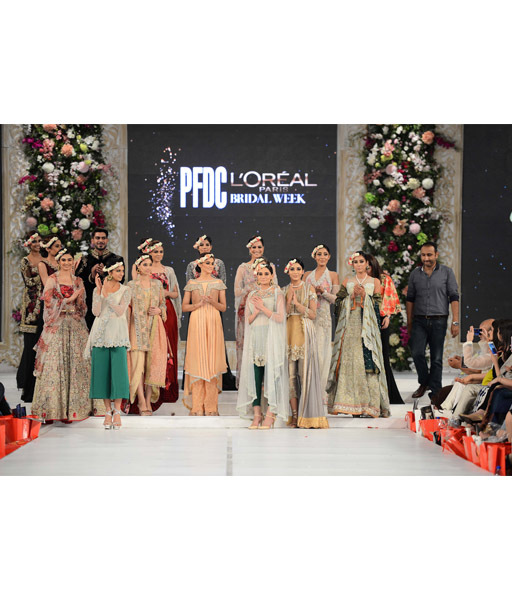 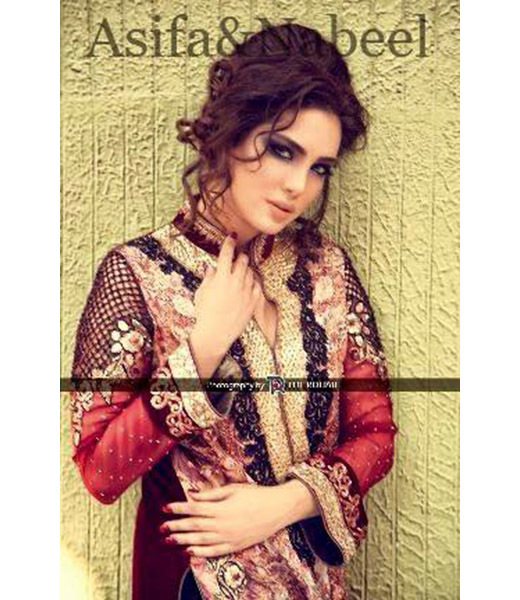 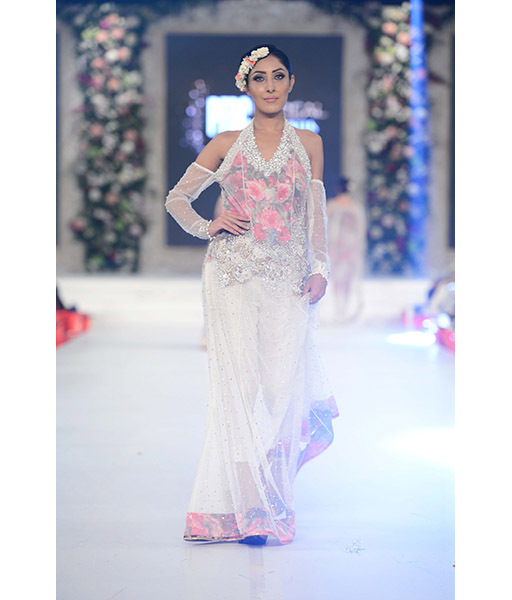 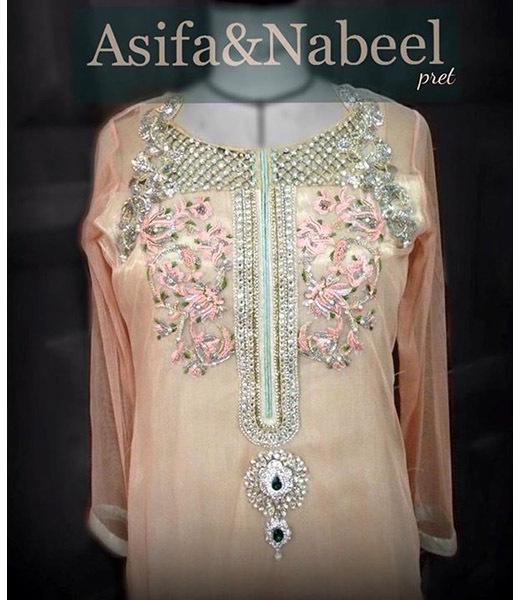 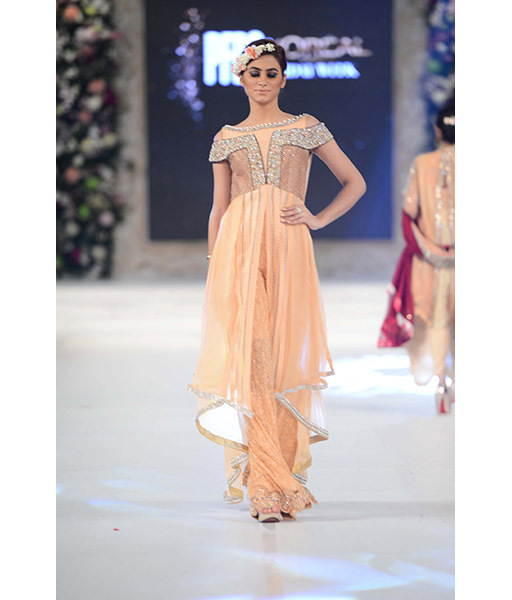 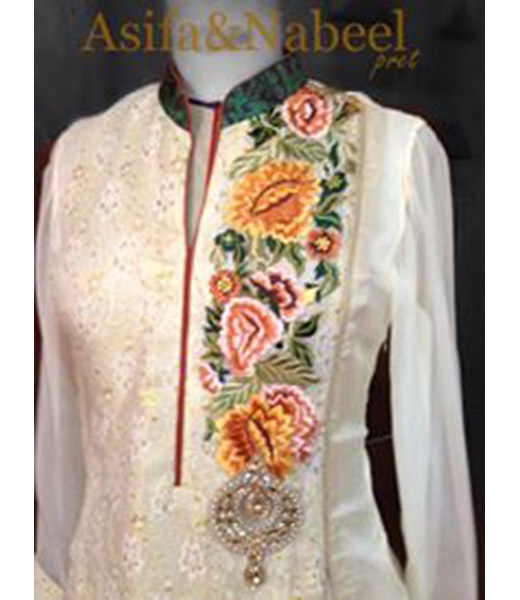 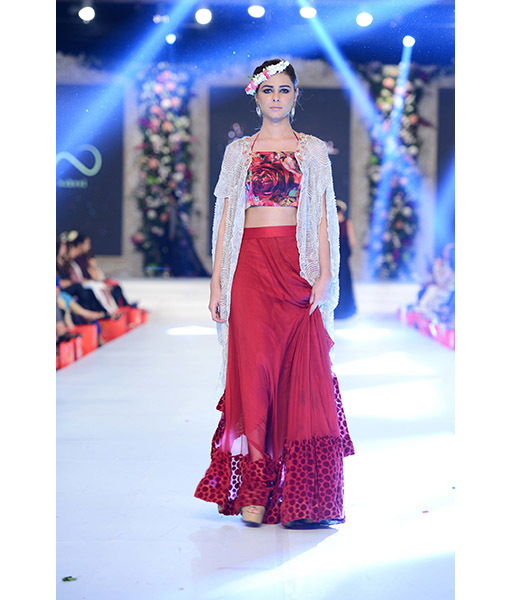 Asifa & Nabeel represents an amalgamation of vibrant embroideries of Kelash and Sindh. 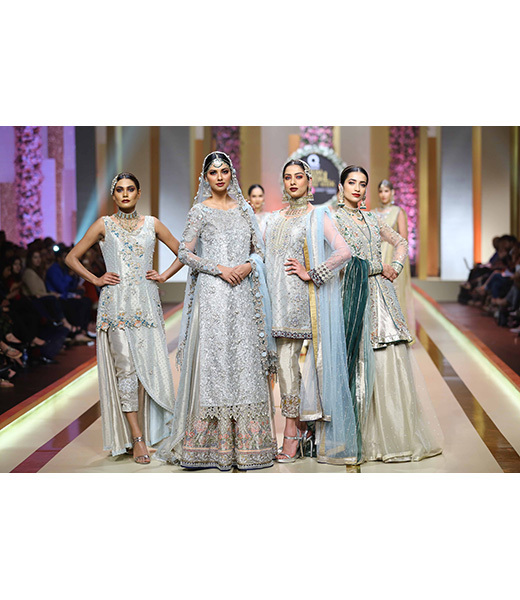 The label was established 13 years ago and is well renowned and respected for its Bridal, PrÃªt-Ã -porter and Haute Couture lines. 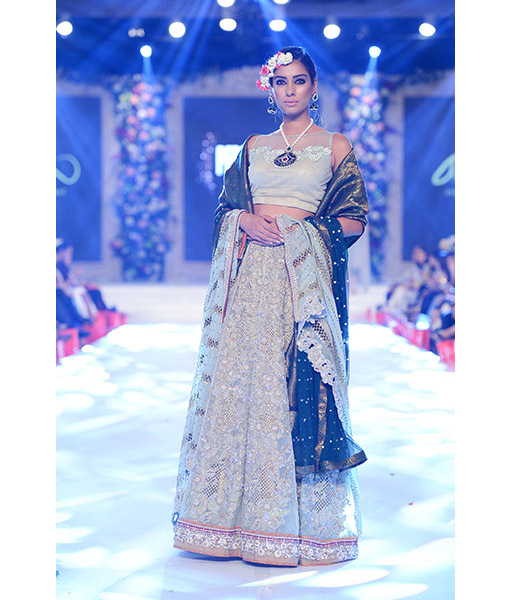 Their efforts are manifest in ensembles that spell ethereal elegance and panache. 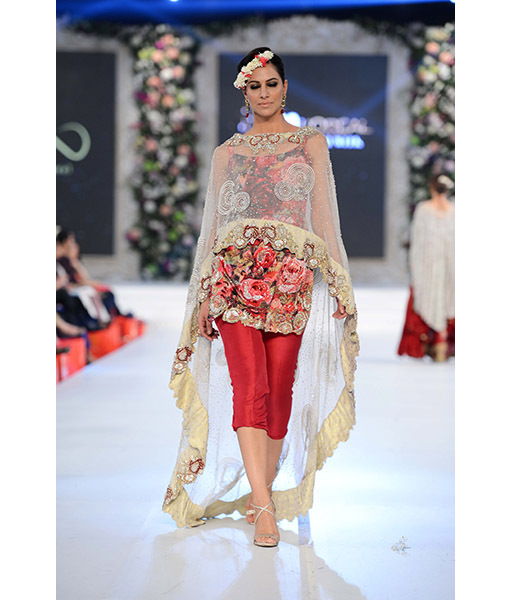 Indeed, their signature style is found in their flamboyant use of diverse fabrics and unique interplay of colours and cuts. 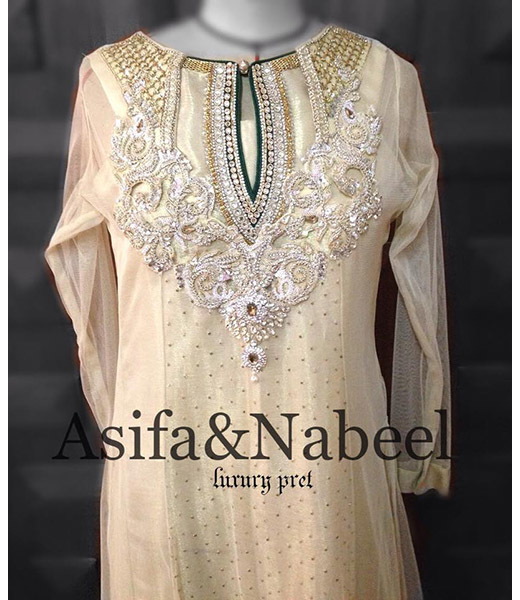 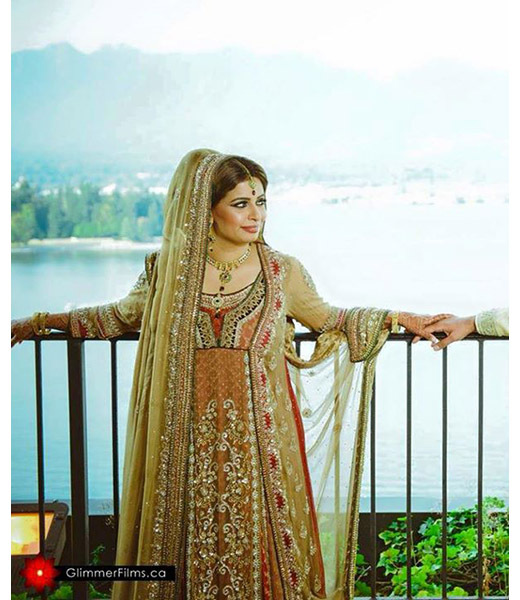 Asifa & Nabeel have always been loyal to sophistication and grace in their creations that resonate with the contemporary woman that wants to appear effortlessly beautiful. 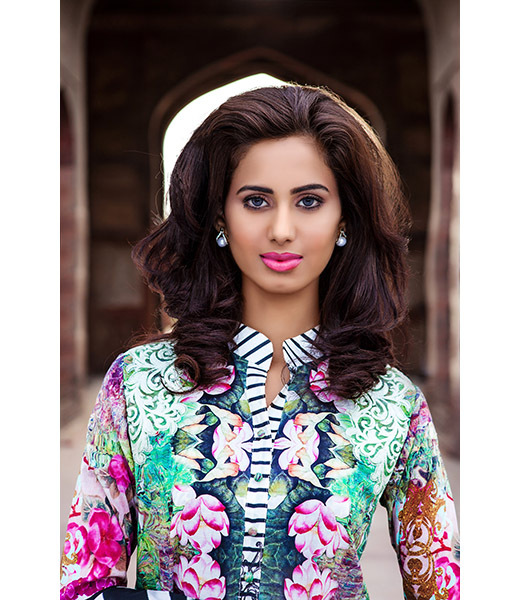 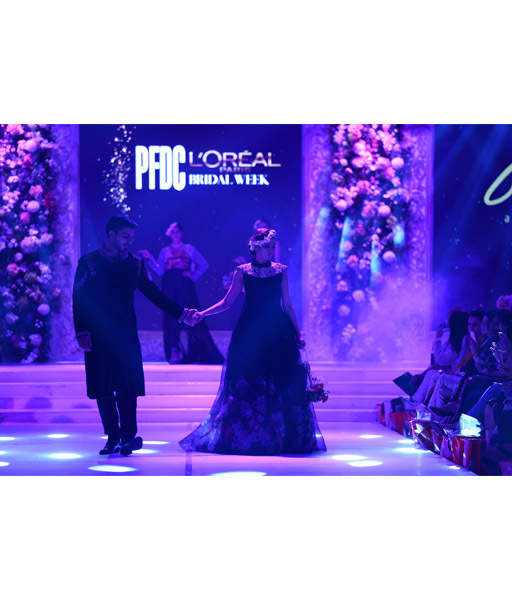 The brand although based in Lahore retails internationally at leading multi-label stores such as Studio8 in Dubai and O'nitaa in London. 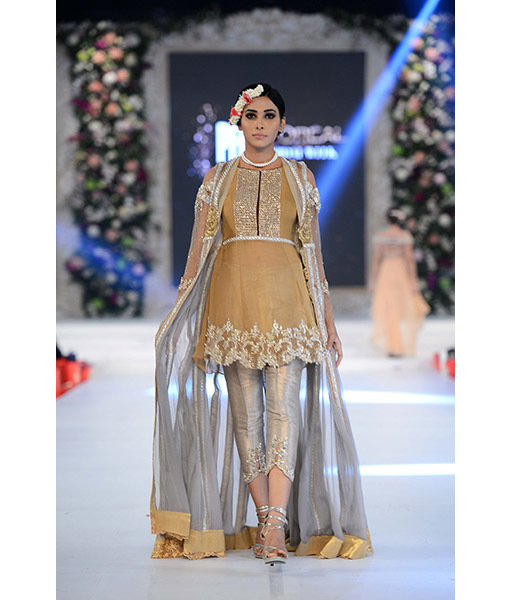 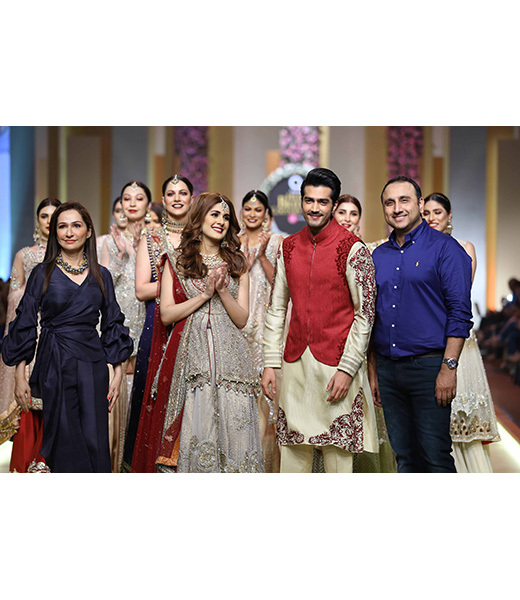 Asifa & Nabeel have showcased at fashion weeks in London and Pakistan and entertain custom orders for delivery from a broad global clientele.